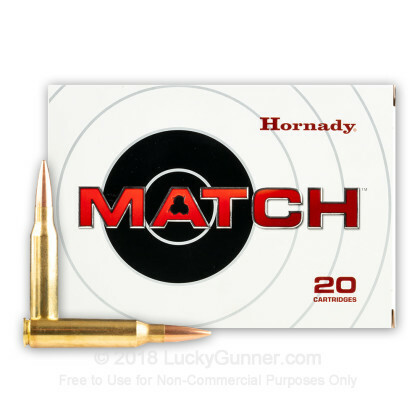 Hornady's 338 Lapua match ammunition delivers great accuracy and performance. 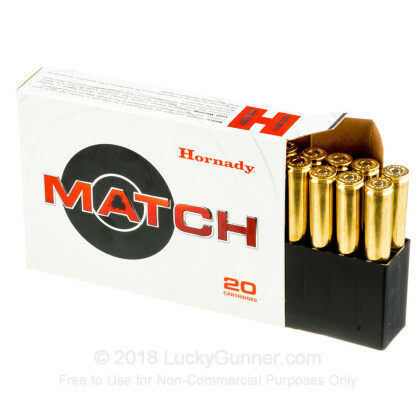 After loading, each cartridge is hand inspected by a trained Hornady employee to ensure that there are no flaws ensuring that you are happy with the value that you receive. 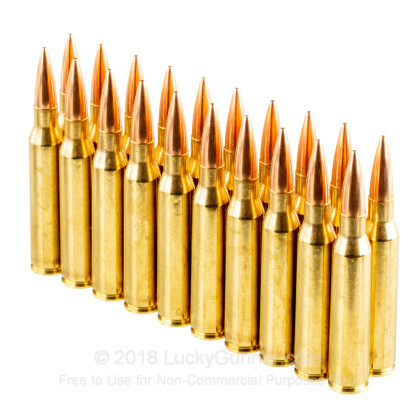 Joyce Hornady started Hornady ammunition with a goal of 10 bullets through one hole. 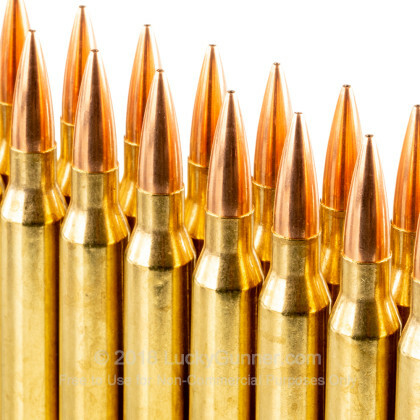 Today, his son Steve and grandson Jason continue to steer Hornady Ammunition towards perfection. 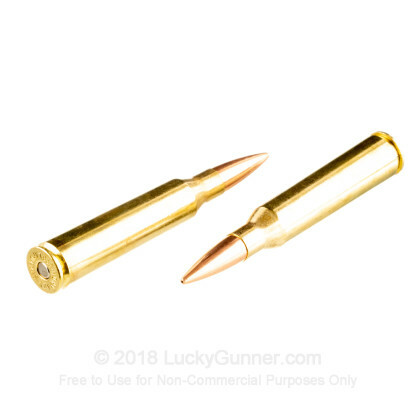 This ammunition is brass cased, non-corrosive, boxer-primed, and reloadable. Very accurate in my savage stealth evolution. 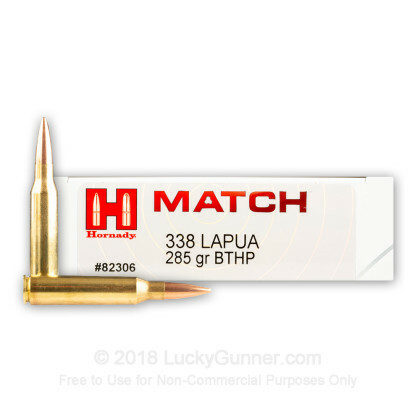 We also have this 338 Lapua Magnum - 285 gr BT-HP - Hornady Match - 20 Rounds ammo in stock in a smaller quantity.